The Oppositions’ Road Transport (Alcohol and Drugs) (Random Drug Testing) Amendment Bill 2009 was rushed through the Legislative Assembly today with support from the Liberals and the Greens, despite the ACT Human Rights Commissioner, Dr Helen Watchirs warning that the law would fail a legal challenge in the Supreme Court. “The law will make a mockery of the rules of evidence by disregarding the level of a drug required for impairment. This is just a facade of trying to appear tough on drugs with no real intention of improving road safety or public safety. Surely, it would be better to utilise police resources in improving the overall enforcement of traffic laws and other laws?” Mr Churchill continued. “The law must also be written to conform with our excellent Human Rights Act 2004.” Mr Churchill concluded. The Oppositions’ Road Transport (Alcohol and Drugs) (Random Drug Testing) Amendment Bill 2009 is expected to be debated by the ACT Assembly this week. The government has already referred the Bill to the Police Chief and the Human Rights Commissioner for comment. 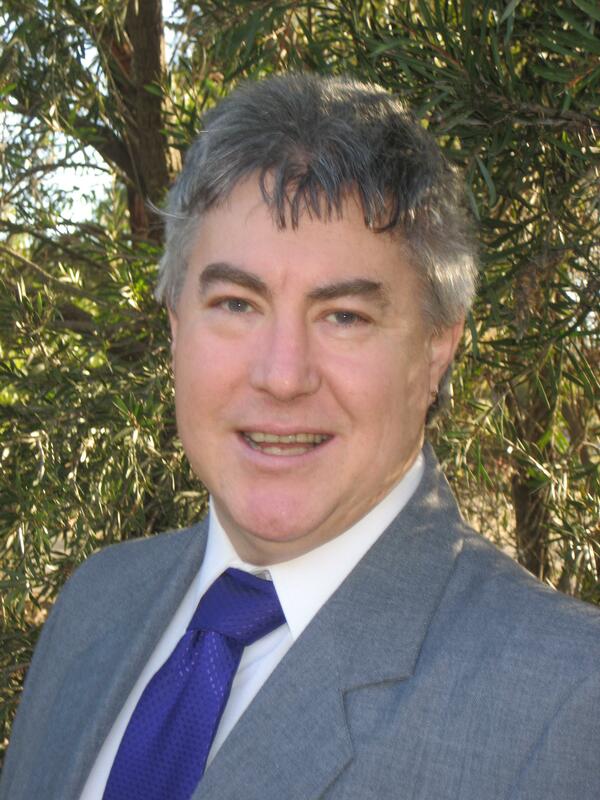 “I made a submission (on behalf of the ACT Democrats), to Territory and Municipal Services just over two years ago where I raised many of the above points. It seems that more than two years down the track, we are still unable to determine an effective scientific or human rights basis for this legislation.” Mr Churchill concluded. Media Release: 14th June, 2010: Rudd government scared of everyone and everything. Rudd government scared of everyone and everything. “First there was the seriously flawed internet filter, that expected ISPs to block web sites on a secret, arbitrary government list. Now there is the equally flawed proposal by the Attorney-General, which expects ISPs to record every web site you visit and keep copies of all your emails”, said ACT Democrats President and Privacy campaigner, Darren Churchill today. The proposal is modelled on British legislation where telephone and Internet companies are forced to log details of communications for up to two years. But, only details about the date and time of each phone call, or each time a user connects to the Internet, are collected. The content of each communication is not stored. “The Australian version is much more draconian. It contains no need for an interception warrant, as is required under current law. As far back as 2004, the Electronic Frontiers Australia (EFA) executive director Irene Graham said the that the then Telecommunications Interception Legislation Amendment Bill “would remove all protection on users’ privacy and private e-mails and SMS messages would be easily accessible by government agencies”. And now the government wants to take us either further down this totally illiberal path.” stated Mr Churchill. “So, what will the Bill achieve? It will place a massive storage burden on ISPs. It will significantly slow the Internet – on top of the slowing caused by the Internet filter. It will create a vast security problem – every ISP will have to keep these records secure and private, and there will be many copies at many ISPs for hackers to attack. It is a gross invasion of civil liberties and of personal privacy!” declared Mr Churchill.